My Thoughts: I have a few genres I love reading and In the Shadow of Croft Towers really covers them all. So I was very excited when I was offered the chance to review it by the publisher. Of course this doesn't change my opinion of the book in any way. 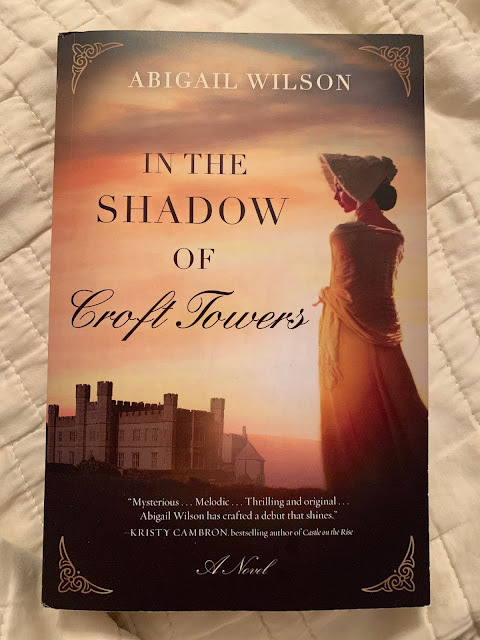 The time period, and location of England is absolutely perfect and Abigail Wilson puts it together so well. There were so many different things going on in the book, that it really kept my attention. A wonderful read.